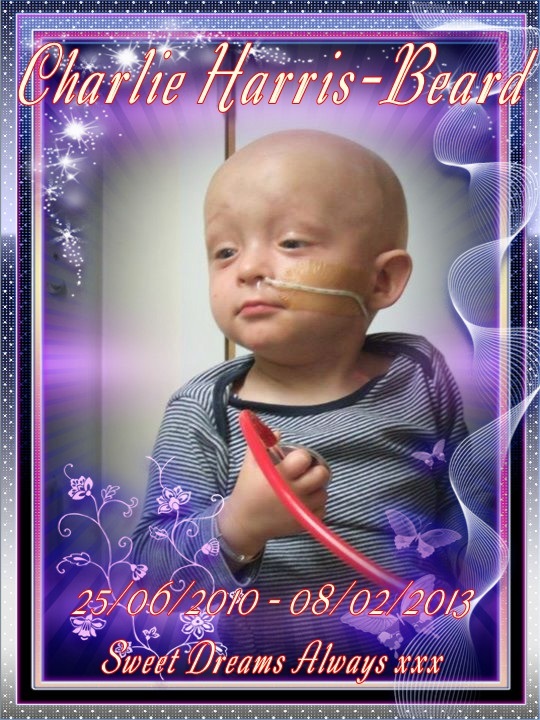 Tomorrow is the anniversary of little Charlie gaining his angel wings and heading off to play amongst the stars, I decided to post today rather than tomorrow on this because it was at this time on the Friday last year I was sat writing at the computer and decided to have a break and mess about on Facebook for an hour before I had to get read for work. A little after 2pm came a heartbreaking message from Ellie Charlie’s big sister that surrounded by his loving family Charlie had been released from the pain he had fought through for so long and was at peace. For his family their pain was only just beginning, I cannot imagine the pain of saying goodbye, of birthday candle left unlit, an empty chair at Christmas, for Fiona, Joey and Ellie it was the first day of the rest of their lives, but they will always be days with one special person missing. In his memory they have gone on to set up a charity Cords4Life in an attempt to ensure no other parents share their pain. They have done his memory proud and created a Legacy which will carry on for years to come. And what did Charlie teach me? Never to give up, that no matter how hard things get that determination will carry you further than you ever thought possible. That life is too short to settle for anything, that if you are not happy then you should make changes to take control of your own destiny where you can. And that what is really important is making every day as special as it can be, you never know how many tomorrows there will be. When children face death they do it with a dignity, resilience and spirit we adults can learn so much from, they never give up fighting to the last breath because they never learnt to quit. If you need to see real strength of character look into the eyes of a child who has fought for their lives, those old eyes in young faces show the truths we would all do well to learn. I remember you telling us that Charlie had gone Paula. What a sad occasion. I know the anniversary will always be a poignant reminder to his family and friends. I wish every one of you well. I now promote the retention of cord cells every chance I get in the hopes of even one life being saved in the future. Thank you for your support I know that your own experiences with this horrible illness are every as heartbreaking, there are times I get angry and question where all the money raised by cancer charities goes and where is the research where is the cure simply because this disease is so cruel to those who fight it and those who love them. I remember your posts and hoping that all would turn out well for the little man. I was so upset to read he had passed away and felt so sorry for the loss of his little life, and for his parents bereft of him forever. Thanks for reminding me today and please accept my condolences once more for yourself and his family. Sad times. I know, That is what I thought when I read it. Sad. 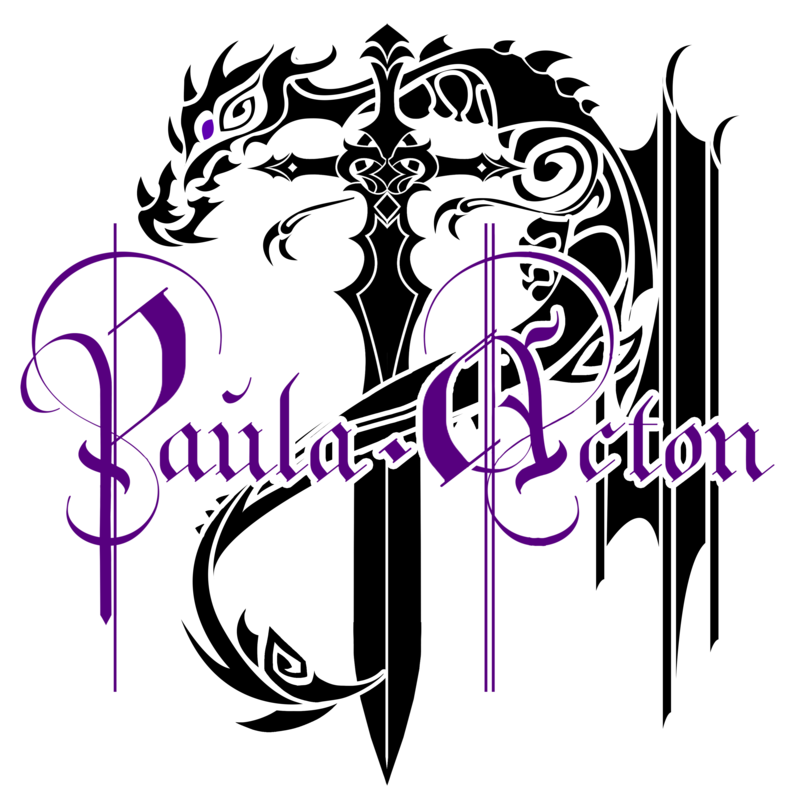 I know the sentiment Paula……Charlie has left a hole in my heart…..he took a big piece of my heart with him…..